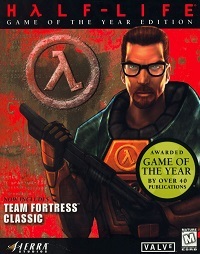 The GotY edition includes the original Half-Life, Team Fortress Classic, new multiplayer 3D models and new multiplayer maps. 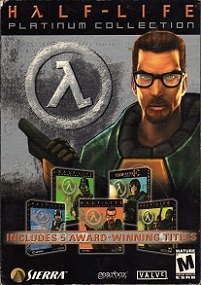 Half-Life was also ported to Valve's new Source engine used for Half-Life 2. 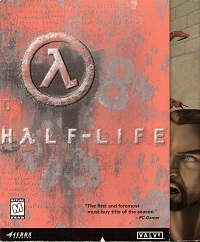 Named "Half-Life: Source", the digitally remastered version takes advantage of vertex and pixel shaders to create realistic water effects, and can now portray realistic physics effects. 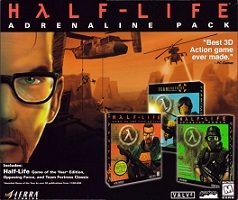 It also has new menus, improved lighting and soft shadows, ragdoll character animations, and a 3D skybox replacing the old 16-bit color prerendered bitmap skies. 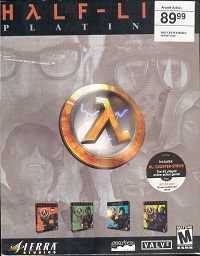 Half-Life Source is also included in the Collector's Edition of Half-Life 2.